Mixed & Mastered by John Paterno. Electric Piano, Organ, Trumpet, Valve Trombone, Tenor Sax, Guitar, Mini Moog, Drums & Drum Programming, Percussion. Vibes, Guitar, Piano, Mini Moog, Drums, Fender Bass, Percussion. Piano, Organ, Trumpet, Slide Trumpet, Trombone, Tenor Sax, Alto Sax, Guitar, Fender Bass, Drums & Drum Programming, Percussion. Trumpet, Oboe, Vibes, Piano, Fender Bass, Drums, Synthesizer, Percussion. Alto Sax, Vibes, Organ, Electric Piano, Guitar, Electric Bass, Drums, Percussion. Accordion, Electric Oud, Piano, Organ, Accoustic Guitar, Fender Bass, Drums, Theremin, Soprano Sax, Clarinet, Synthesizer, Percussion. Organ, Guitar, Electric Oud, Electric Piano, Fender Bass, Drums & Drum Programming, Percussion. Flugelhorn, Tenor Sax, Vibes, Piano, Synthesizer, Fender Bass, Drums. Guitar, Electric Piano, Trumpet, Valve Trombone, Tenor Sax, Alto Sax, Organ, Mini Moog, Fender Bass, Drums & Drum Programming, Percussion. Flute, Vibes, Electric Oud, Guitar, Pedal Steel Guitar, Organ, Synthesizer, Irish Flute, Fender Bass, Drums, Percussion, Violin, Cello, Percussion. 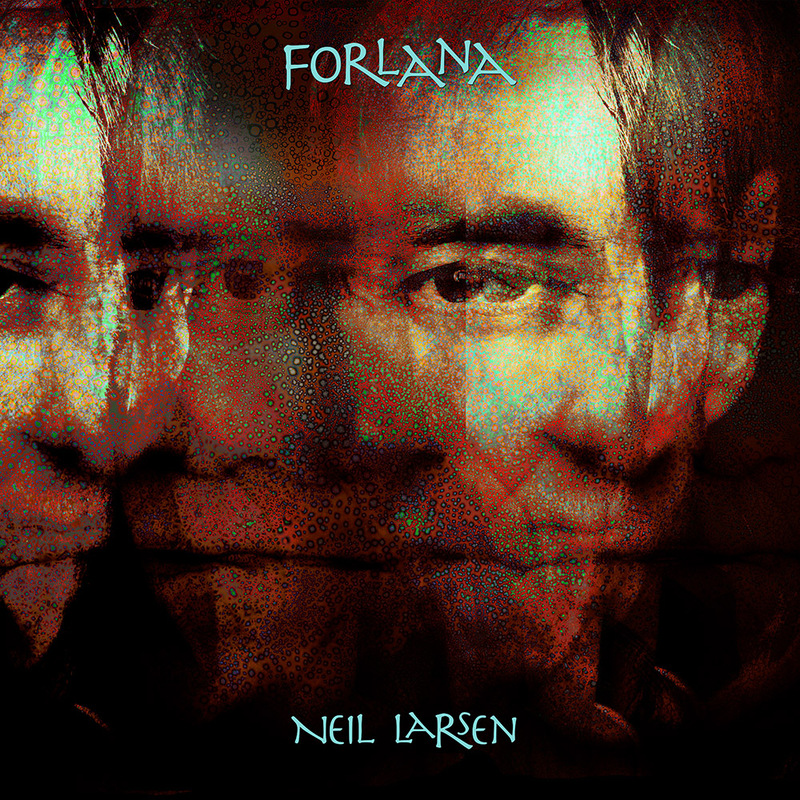 Neil’s first album in 8 years, ‘Forlana’ contains 10 new songs that feature him playing organ and piano, as well as trumpet, saxophone, oboe, trombone and a variety of other instruments. Touching on R&B, jazz & world music, this is a unique project, destined to be a cornerstone in Neil’s discography. Electric Piano, Organ, Trumpet, Valve Trombone, Tenor Sax, Guitar, Drums & Drum Programming, Synthesizer, Percussion.